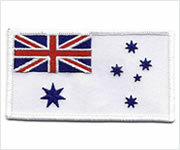 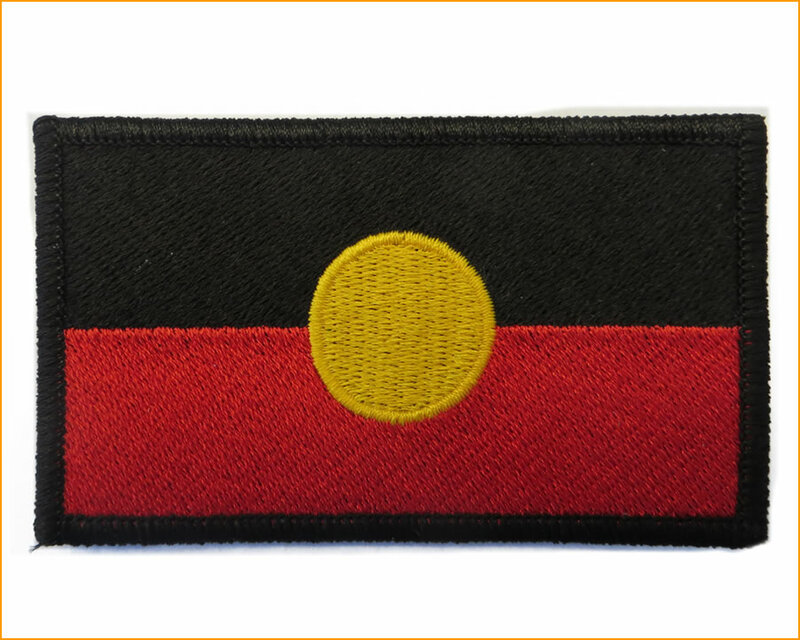 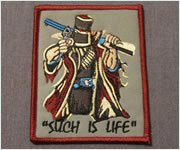 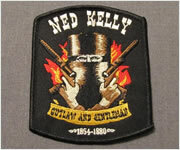 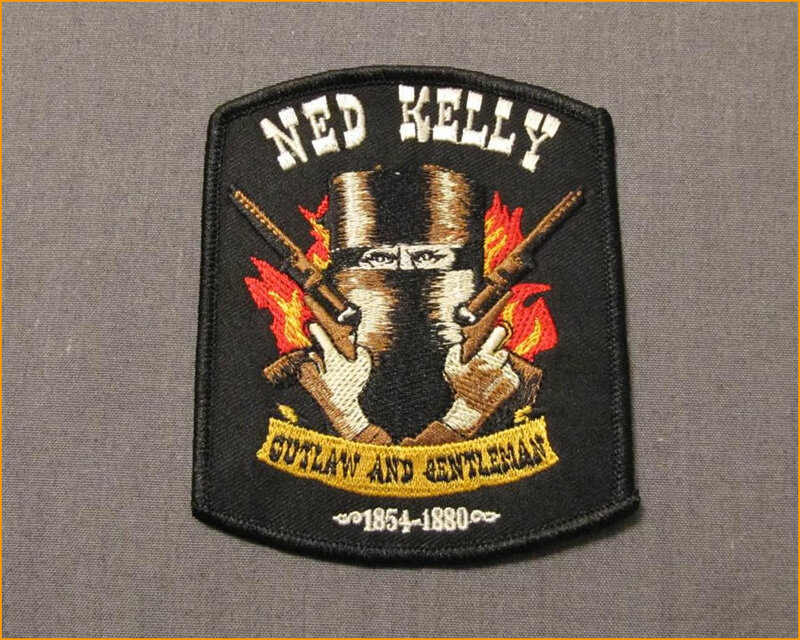 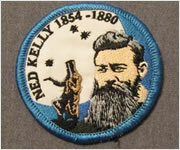 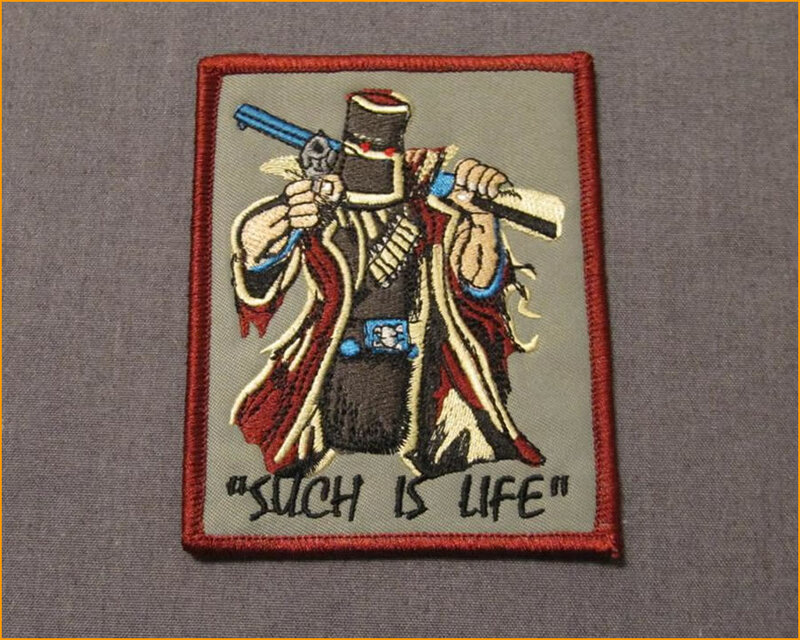 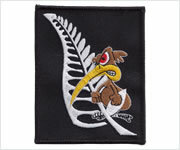 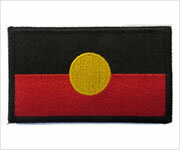 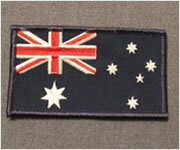 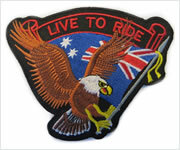 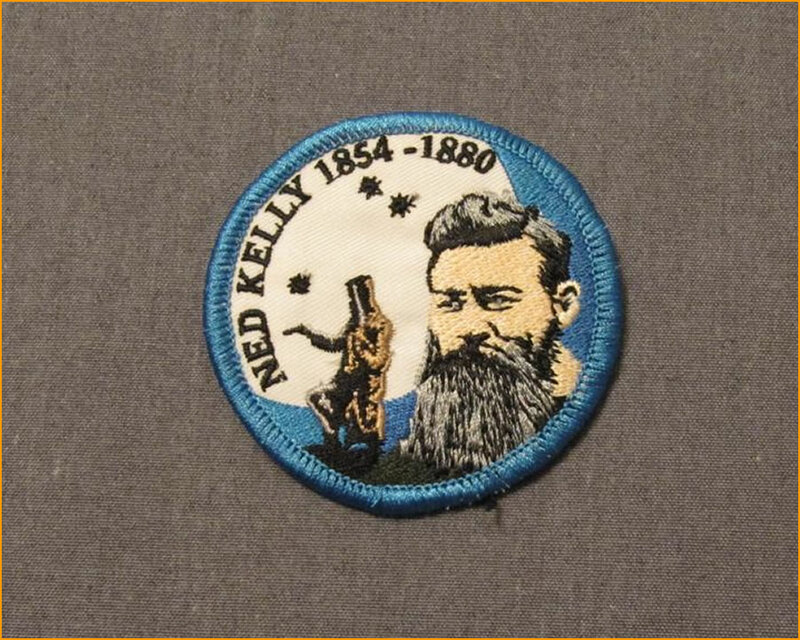 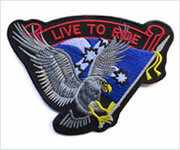 Pete's Shoppe is pleased to offer a wide range of embroidered patches. 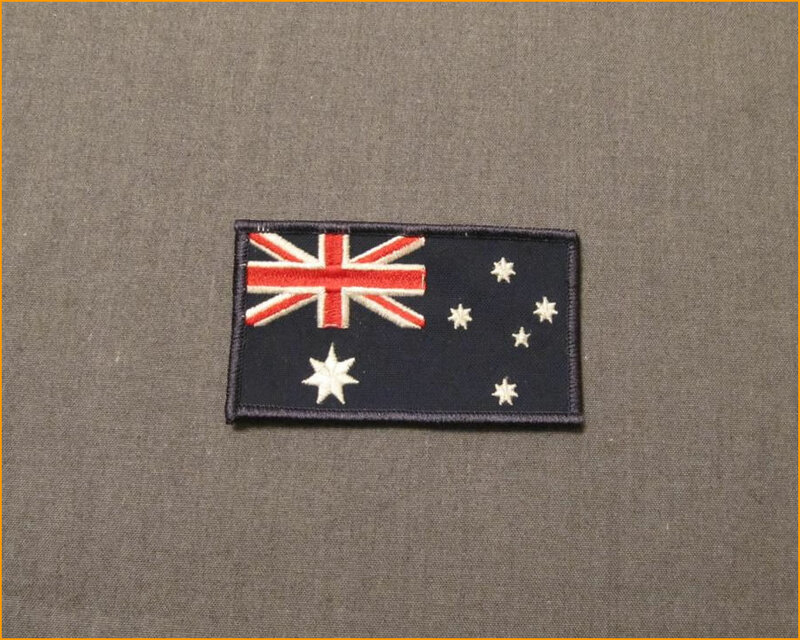 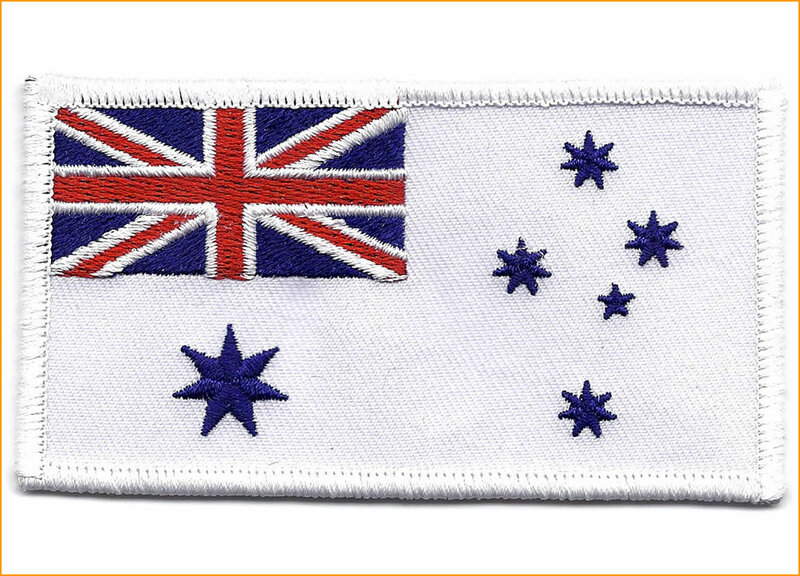 Nearly 70% of our patches are manufactured locally in Newcastle, the other patches we source from reputable Suppliers in America. 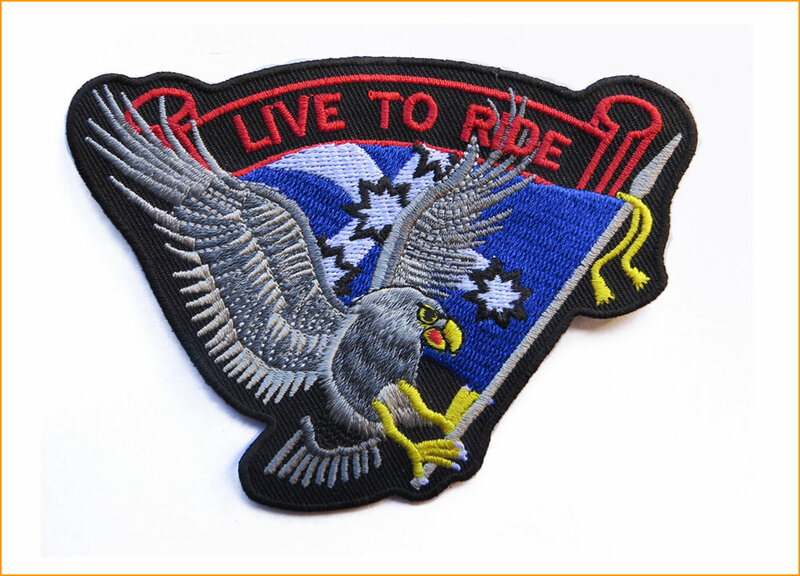 We are able to supply Individuals, Clubs and Organisations with embroidered patches from one patch to thousands. 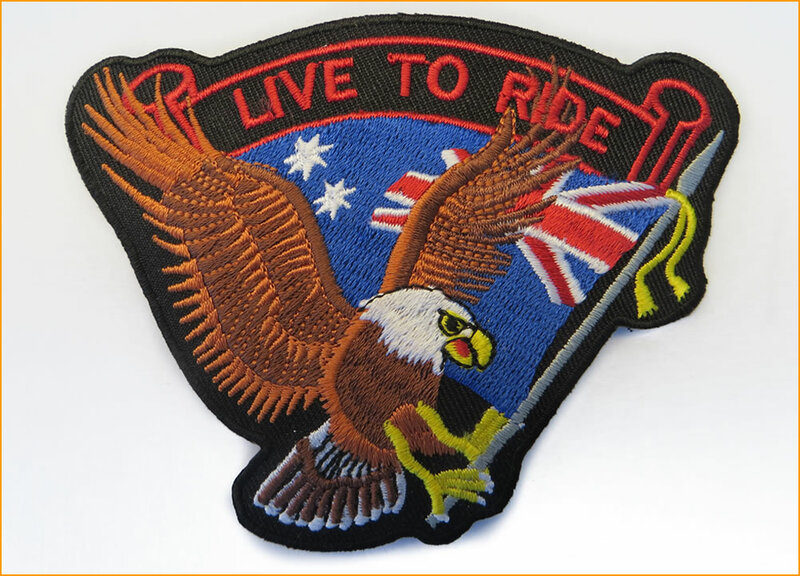 Please contact us direct at petes.shoppe@gmail.com or phone us on 0408204940 for any changes or advice you may require. 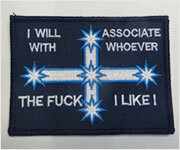 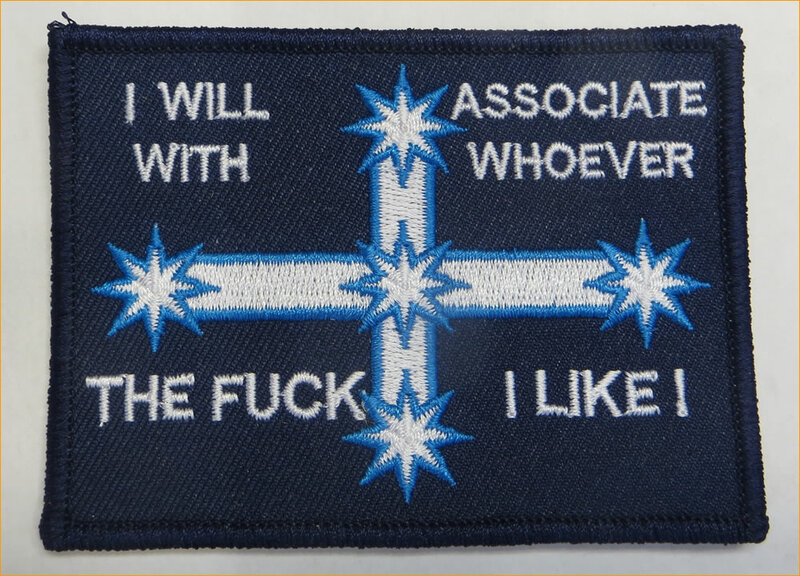 WARNING: Some patches exhibit profanity.